Shandong Binzhou Eight Horses Plastic Chemical Fiber Co., Ltd. 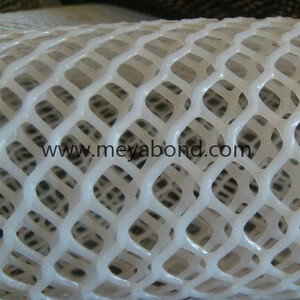 Protective mesh sleeve is made by plastic extrusion process. 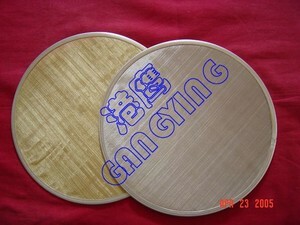 It is one of the main types in protective sleeve category. 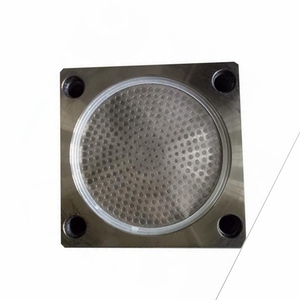 It is also used to protect wine bottle, china, filter cartridge,etc. 1. Materials: HDPE, PP Plastic flat net o pening: 0 . 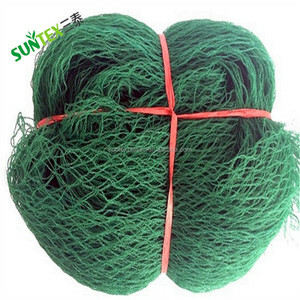 8-6.0cm Plastic flat net t hickness: 1-4.5mm Plastic flat net h eight: 0.6-2m 1.5-2m or as your requirements Plastic flat net w idth: 0.6-2.0m Plastic flat net l ength: 30m,50m or as your requirements P lastic flat net r oll diameter: 20-50cm Plastic flat net w eight: 30-55kg/roll Plastic flat net w eight: 100-1200g/mm2 Hole shape: square, slotted, diamond, hexagonal Plastic flat net Colors: Black, white, green, blue, yellow, etc. 2. Weaving and characteristics: By thermal spraying, cold and solid, With toughness and wear resistance, corrosion and alternative metal wire 3. 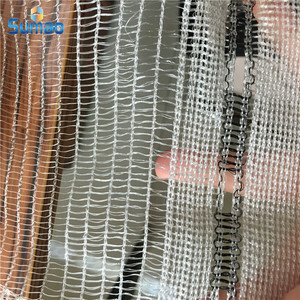 Usage : The Plastic Plain Mesh is mainly used in oil, chemical industry, aquiculture industries, another can produce car seat, xi mengsai mattess, air conditioning net, ZuRanWang, roadbed, etc. Specifications can be customized. Specifications can be customzied. Specifications can be customzied. ADTO construction safety net is ideal for use in construction and general industry. ADTO Safety Nets Department is committed to providing customers with professional sales and services. If you are interested in establishing business with us in this line,please let us know your specific requirements. 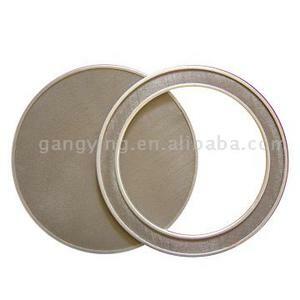 Sample also could be customized, and sample fee will be returned after order is placed. Old customer could enjoy 0 deposit and 100% before dispatch. Other case could be discussed for large order. 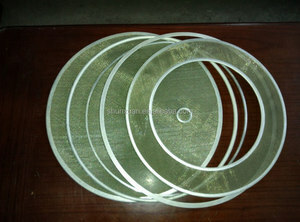 Alibaba.com offers 86 filter net for spin pack products. About 1% of these are filter meshes. 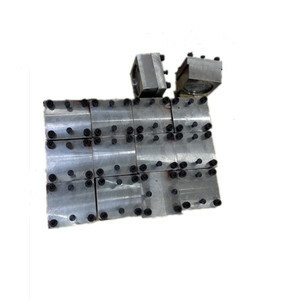 There are 6 filter net for spin pack suppliers, mainly located in Asia. 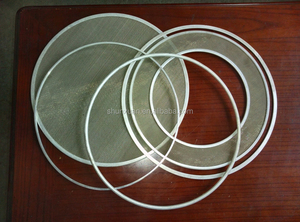 The top supplying country is China (Mainland), which supply 100% of filter net for spin pack respectively. Filter net for spin pack products are most popular in Mid East, Southeast Asia, and Eastern Europe.